Premium rides are as many as the sand in a desert – yet for one that makes a distinctive touch on both performance and style, look no further than the excellent cars manufactured by DS Automobile. Even more so, vehicles from this company can be considered as Goddesses of the road! Created to be the premium line of vehicles of the excellent Citroen car company (which is part of Groupe PSA, the firm that also handles the amazing Peugeot car brand), DS Automobile cars have a unique and luxurious feeling that will truly delight every driver in the world. Comparing to other Citroen car models, DS Automobile vehicles combine the already-amazing performance of the French brand, while taking the design and driver (and passenger) convenience to an even higher level. To emphasize the excellent work and ideals placed on each and every car of this brand, the company made sure to brand itself as a one-of-a-kind and special automobile manufacturer. 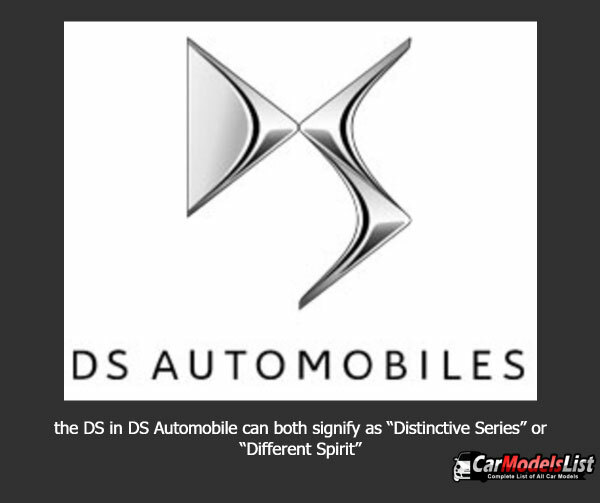 As such, the DS in DS Automobile can both signify as “Distinctive Series” or “Different Spirit” – both terms akin on how special the group as well. And, in what may be a fun and serendipitous approach, DS can also be said as the French term “déesse” – an apt term on how graceful and powerful the manufacturer is! Such is the case of how successful the brand is throughout the years. DS Automobile not only manufactures cars for the European market. China, as seen during the previous years, has shown a strong interest on how amazing vehicles from this brand are. As such, joint ventures and partnerships with several dealerships on the said Asian giant have shown to be a profitable venture for the group. Additionally, we’d like to point out that DS Automobile vehicles take pride in safety features and the like. So much so, that it does not come as a surprise that releases from the company have won several motoring safety awards. 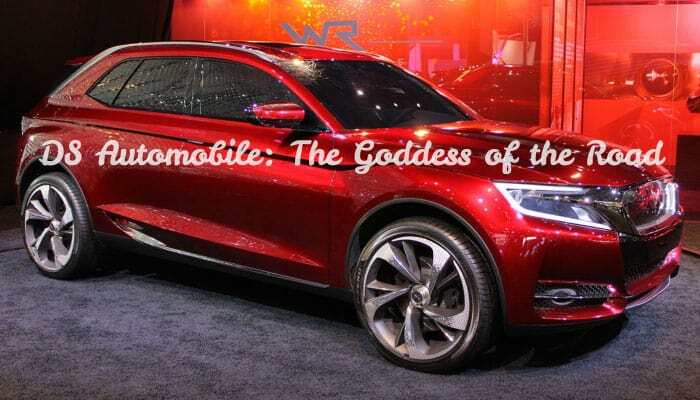 Now, we’d like to introduce several models that are truly Goddesses on the road. We do hope that you’d get the chance to drive these beauties! 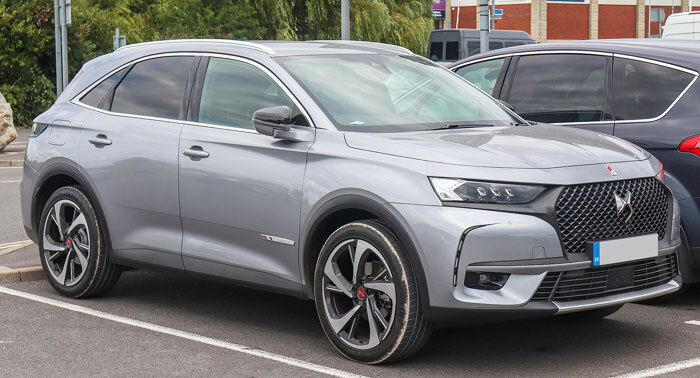 As the first SUV that the DS Automobile group has introduced for the European market, the DS 7 Crossback has proven to be a landmark vehicle that excels in both motoring performance and class. Introduced last 2017 in the Geneva Motoring Show, the DS 7 Crossback was heavily promoted even before its official launch, mainly by no other than DS Automobile’s general manager, Yves Bonnefont on social media platform giant, Twitter. Don’t let the small frame fool you – the DS 3 is a supermini that contains massive motoring surprises within. Actually the first vehicle ever produced by the DS Automobile group, the DS 3 is essentially the gateway vehicle that introduced the many wonderful facets of what a Goddess vehicle is on the road. Essentially based on the concept vehicle promoted by Citroen, the DS Inside, this is one fine ride that has constantly bagged several motoring awards – a fine testament that a Goddess vehicle is able to meet expectations on both style and automobile performance. A compact car wonder, the DS 4 creates the impression that it is a compact SUV, mainly because of its unique elevated suspension. Additionally, this car’s rear windows are fixed. Because of its spectacular performance, the DS 4 has been recognizes to be one of the most beautiful cars ever created. 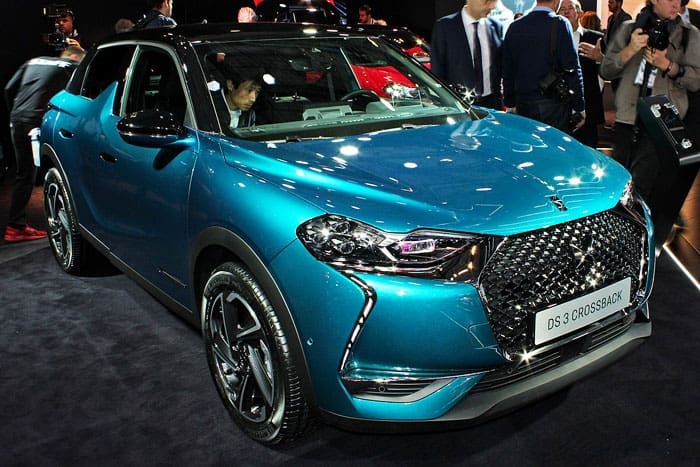 As one of the latest releases of the DS Automobile group, the DS 3 crossback variant offers some fancy and efficient upgrades from its initial version. 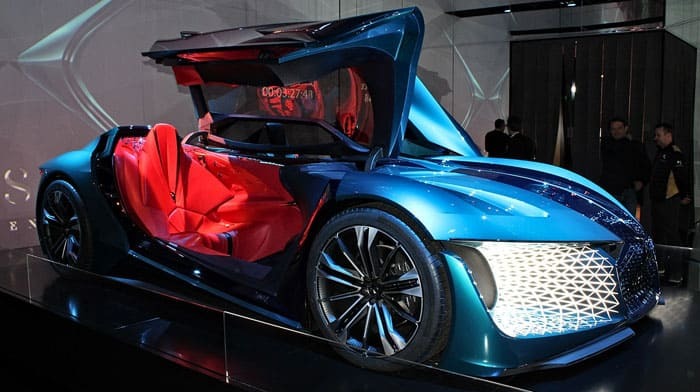 This variant now offers the option of an electric version for environmentally-conscious individuals, and as well, being the first SUV that DS Automobile manufactured to run on the efficient PSA EMP1 platform. 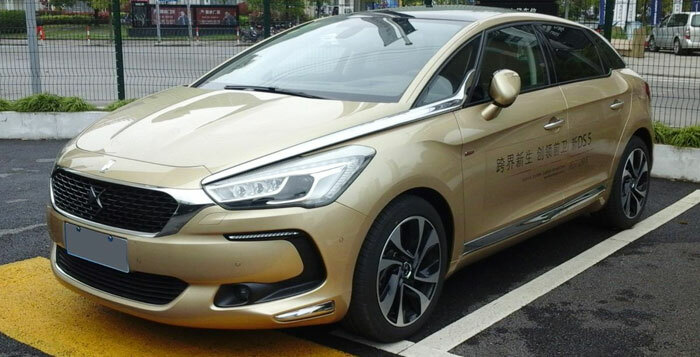 As a vehicle exclusively available only in China, the DS 4S features only the best of what a luxury compact hatchback vehicle should be. 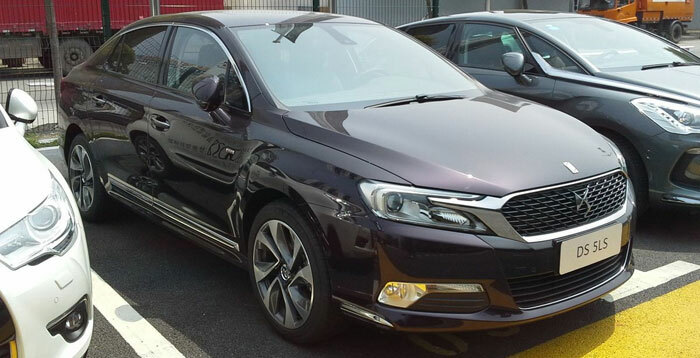 Introduced last 2015, and brought into the market the following year, the DS 4S proves to have a high and strong following among drivers in China! 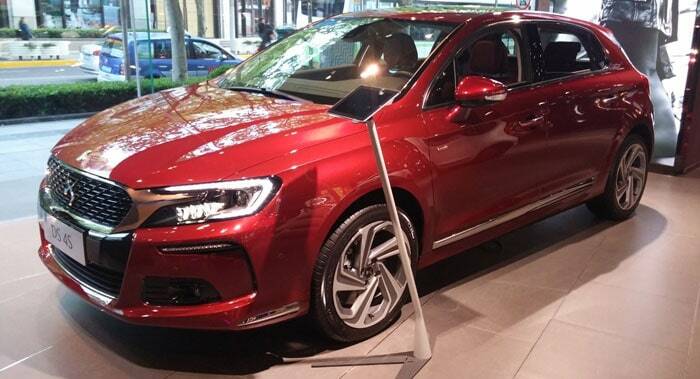 Offering a unique combination of hatchback and estate aesthetics, the DS 5 is a luxury hatchback that brings about a high level of class without even losing out on powerful motoring performance. With a rather beautiful appearance akin to a jet airplane, the speed and high-caliber performance that the DS 5 has definitely is at par with aviation’s best. Additionally, to add more excitement to the already amazing experience that the DS 5 has to offer, a variant with a hybrid powertrain is also available. As the first DS Automobile launched to feature the now-signature DS Wing look, the DS 5LS is an executive car that truly brings about a sense of class for drivers and passengers alike. 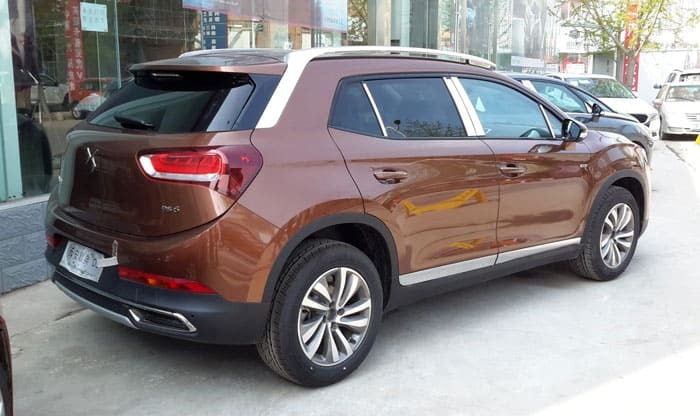 Declaring its pride in both the looks and performance departments, this China-exclusive vehicle is definitely a wonderful car to enjoy taking a spin. 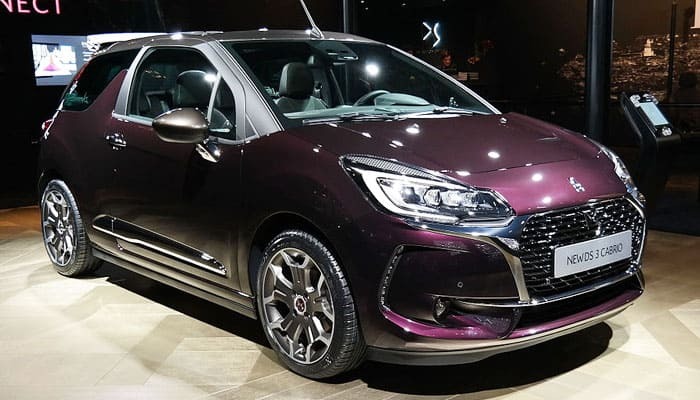 Created specifically for drivers in the Asian motoring market, the DS 6 is a subcompact executive vehicle that balances thrills and a high level of class on the road. The car’s amazing presence is accentuated with the power within. Powered by a 1598 cc (1.6 liters) engine, this is truly one car that has the right amount of oomph to make drivers smile. DS Automobile vehicles bring out the best on what every motorists (and passenger) should feel on the road. The exclusive and executive designs introduced by DS Automobile is truly impressive – which can even make any Goddess smile and bless these vehicles! We truly do hope that you’d be able to have an opportunity to drive these fine rides from this amazing company. And if you were able to, please do let us know of your motoring experience! May the Goddess of the Road bless you – DS Automobile vehicles combine the best in motoring performance and luxury that will truly bring a smile to everyone. 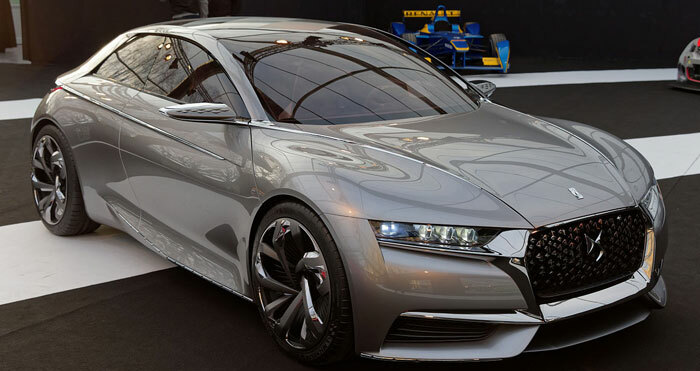 Ds Vehicle News, Trivias, Photos and Car Updates.